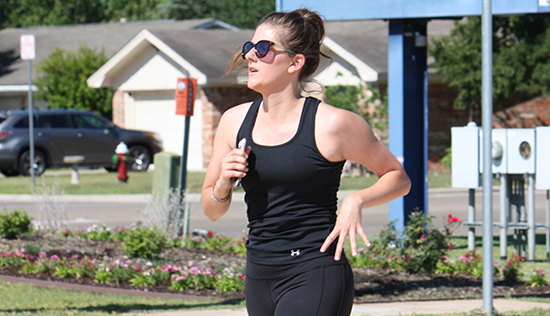 The mission of Health and Kinesiology is consistent with the Blinn College District's commitment to providing students with exciting educational experiences through effective pedagogical approaches. The program fosters the values of physical fitness, total well-being, and active lifetime participation. It teaches leadership skills, teamwork, responsibility, accountability and is critical to the educational and personal development of students.